 Located in the heart of Porto, Flores Village Hotel & Spa, brings a new concept of tourism and leisure to the city. It’s a private oasis where you can enjoy great tranquility and relaxation. At Flores Village Hotel & Spa we have, not only, amazing gardens and interior spaces but also a unique view over the Clérigos Tower and the Sé Cathedral due to our privileged location. This also means that all of the main points of interest are walking distance, including the metro station. Depending on your needs we have different types of accommodation, a wonderful spa and an excellent team of professionals that will support you on anything you need. So, all you have to do is enjoy your stay in Porto with all the comfort you deserve. Our mission is to provide you the best holiday ever. Welcome to Porto.